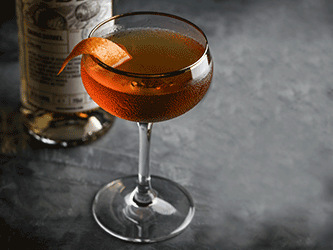 Inspired by the reimagination of the traditional ritual – this a vodka unlike any other. Aged in charred oak barrels, this distinctive spirit pays homage to Finland’s time-honoured tradition of smoke saunas. 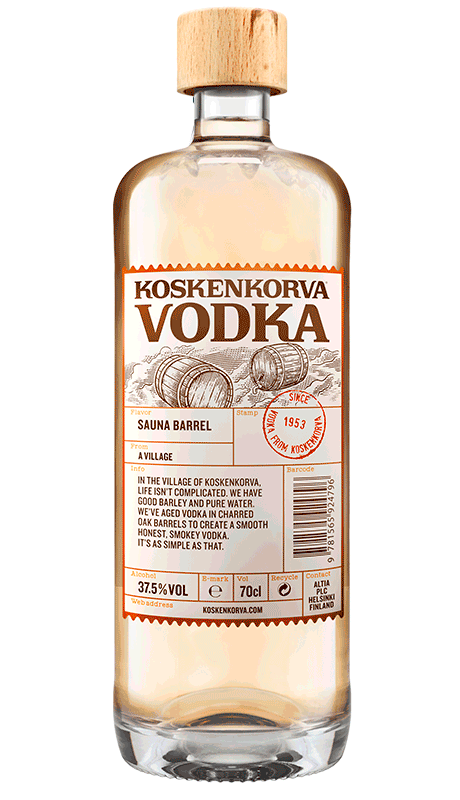 Emerging from the heat of the sauna, this unique vodka delivers hints of tar, smoke and a trace of bourbon from the spirit’s time in cask.